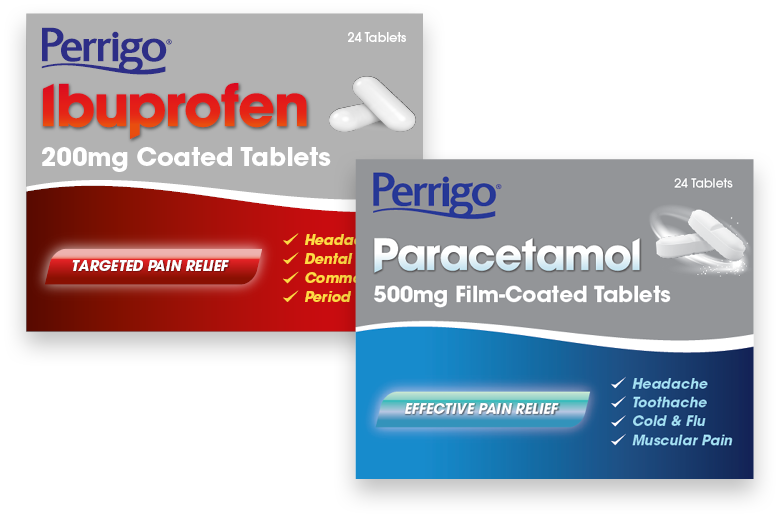 Perrigo Company plc is a top five global over-the-counter consumer goods and pharmaceutical business offering consumers and customers high quality healthcare products at affordable prices. Affordable relief from symptoms of cold and flu. © 2018 Perrigo. All Rights Reserved. Please read the Legal Notice for further details. Unless otherwise specified, all product and service names appearing in this Internet site are trademarks owned by or licensed to Perrigo, its subsidiaries or affiliates. 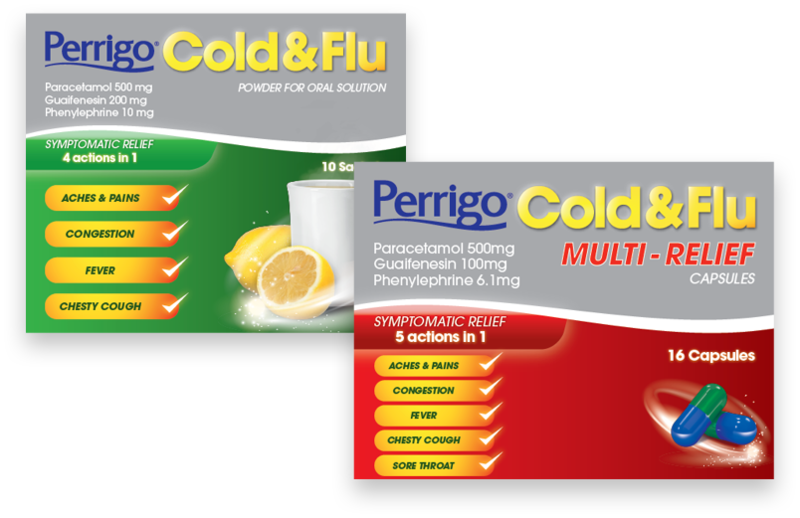 No use of any Perrigo trademark, trade name, or trade dress in this site may be made without the prior written authorization of Perrigo, except to identify the product or services of the company. Approval References.